﻿ Is it Worth Investing in a Virtual Business Address in Brisbane? 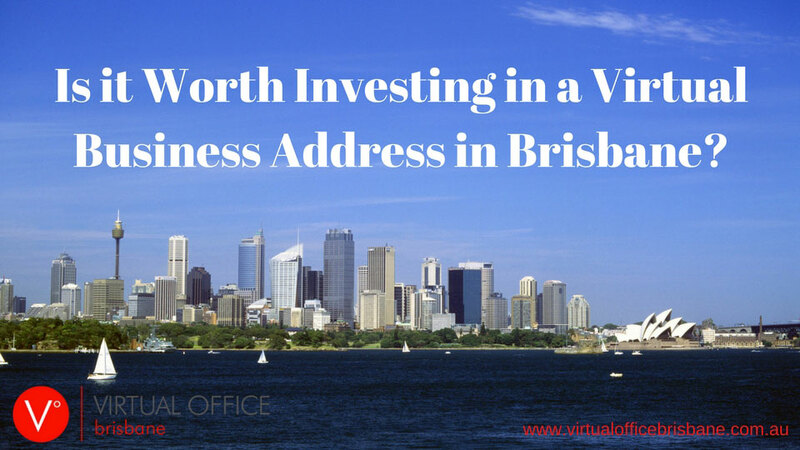 Is it Worth Investing in a Virtual Business Address in Brisbane? A virtual business address in Brisbane could represent an excellent boost for your company. One of the issues that many startups face is their reputation. When you provide an address for a business that is simply a home address and you are operating mostly out of your house, it can instantly make you seem like a small organization. Getting a real business address can instill trust in someone that is interested in hiring you and make sure that you can have a presence in local markets all over the world. What is a Virtual Business Address? A virtual business address is an address that you can use to make a real impression with your business. As many people will judge your business solely based on where it's located, it remains extremely important that you work at getting an appropriate business address for your company. A Brisbane virtual office in an excellent location can make your business look as though you have been long established and that you have a prestigious location in the Brisbane CBD building. Rather than having to set up a physical office you can get access to this new business address without having to spend all of the money you would need to set up a full office, desk and more. A virtual office allows you to keep a prestigious business address without having to directly spend expenses to moving, setting up a new business and then populate with furniture and more. 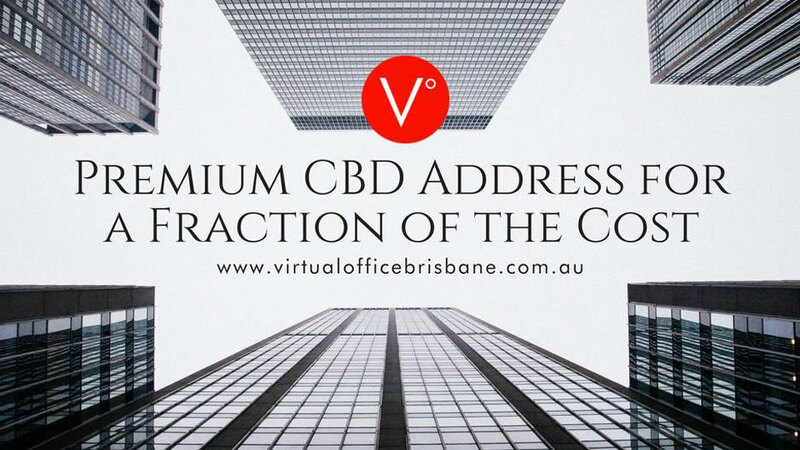 A virtual office delivers a mailing address within the CBD building as well as a virtual receptionist service. Virtual business addresses using services like Virtual Office Brisbane can also ensure that you can use meeting rooms, use telephone numbers that are registered to the virtual business address that then redirect to your business and more. Having access to an address in Brisbane Australia could also make it easier for you to take your business national. If you're currently operating in another city throughout Australia, you could easily have another location in Brisbane by working to get your own virtual address. Making sure that you have a basal operations in every capital city can really help your company to appear even more professional. Basically, a virtual business address will serve as the new address for your business or a branch of your business. The big advantage that you can use with a virtual business address over other forms of business addresses is that you don't have to worry about relocation, adding in furniture and more. You can work from your current location or even from your home while still having a prestigious business address in Brisbane. Your home business address could be holding you back is a business. If you regularly take meetings at your location or you are going to be working with other local businesses in Brisbane, it's quite possible that they may dismiss your company as soon as they see that you are working out of the home. Having the ability to take the meeting at a prestigious downtown Brisbane location can be a great way that your home business can look like a much more established company. It's also often much more convenient for other businesses in Brisbane to meet with you at this location as it can be closely located to a number of their locations as well. Separating work and your home life is also important. Through the mail and courier management system, you can have packages delivered to you at the Brisbane location or forwarded directly to your home. This can help to make sure that you can enjoy a bit more privacy in your work and that there is an official location for your business operations and mailing info. A local address will also give you access to local telephone numbers, the option to take your business nationally or to regularly shorten your commute. Through a virtual receptionist service you can have access to a service in the Brisbane offices that will help to make sure that all phone calls can be redirected to your home or to your personal number. Having answering service can make your company seem much more established and it can make sure that anyone calling within the local area can get a hold of your reception desk for easy inquiries. Having the flexibility to grow your business in Brisbane with an official location will really help with your expansion. A virtual business address is an excellent idea as well because you won't have to pay for the extra office space, you won't have to worry about paying for office furniture and fittings and you can still get access to the meeting space that you need to appear professional for meeting any clients. Where to Find the Best Virtual Business Address in Brisbane? There are many arrangements where you can find virtual business addresses in Brisbane. With several co-working arrangements and companies providing this service, you can even find arrangements were you could commute into Brisbane and have access to your own office space. For a virtual business in Brisbane, there are only a few companies that can offer prestigious locations and all of the services you might want to keep up with the business and make it appear legitimate at a location in Brisbane. 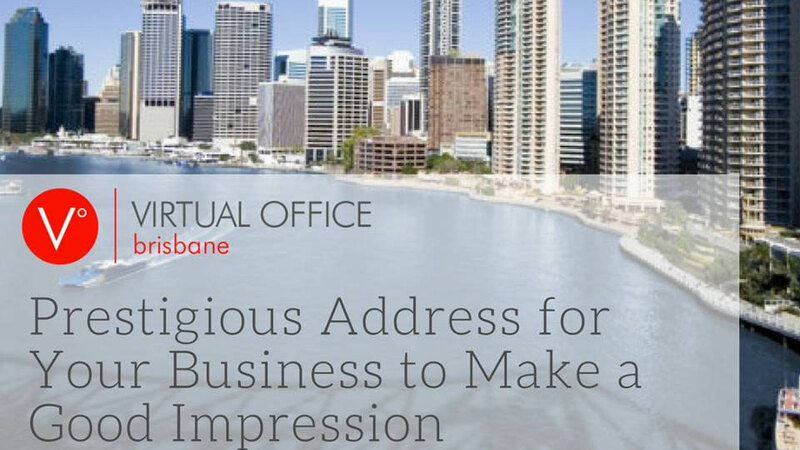 Virtual Office Brisbane represents one of the best companies offering virtual business addresses throughout Brisbane. They operate out of the Brisbane CBD building which is a desirable location for offices. Their conference rooms and meeting spaces are immaculate and making even provide access to call answering, mail forwarding and all of the staple services that you might need to operate a virtual business address in the middle of downtown Brisbane. Their mail sorting solutions and forwarding solutions for your address services can truly help to make a home-based business or small business start up look like they are extremely well-established within Brisbane. The company can also help with providing local numbers to help any business go national. With over 1300 numbers in their answering service they can serve local phone answering support in Perth, Hobart, Adelaide and Brisbane. It's now easier than ever before to not only have a virtual business address in Brisbane but also to appear as a multinational company with several different locations. The facilities that they can provide at 111 Eagle Street in Brisbane are everything that you might ask for as an established company. The meeting rooms are hired on an hourly basis or a daily basis and all of the Internet, projector and AV systems are provided alongside the rental. The use of shared workspaces can also be provided for the day if you are planning on taking multiple meetings or you need to spend some time in the city. Virtual Office Brisbane can work at delivering a much more flexible arrangement than you would get from any type of co-working space. From their national business answering solution, the mail forwarding to co-working in the incredible office meeting rooms that they have available, you can be covered for almost any need that your business may have. The company has also expanded to include locations in the North Sydney CBD, Melbourne CBD, Perth CBD and in Canberra as well. With several different locations set up you can appeal to a local audience and build national approval for your business at just a fraction of the cost of setting up office space on your own. How Much Does a Virtual Business Address Cost? The overall cost of having a virtual business in Brisbane can vary based off of the type of services that you would like. For just the based mailing services, you can enjoy having a business mailing address and an official prestigious address for your business at just a fraction of the cost of a months lease. 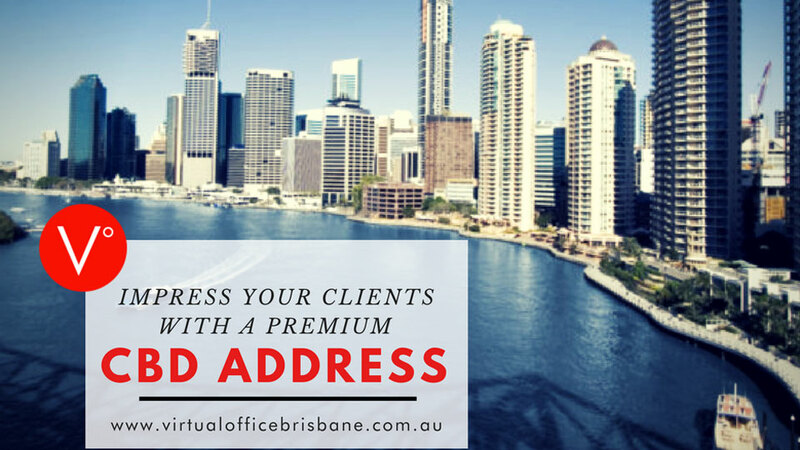 For $720 you can get access to 12 months of prestigious mail address subscription at any of the locations through Virtual Office Brisbane. This includes the mail forwarding and the companies improve their offer by offering three free months if you pay within three days of inquiring about the service. Your virtual mail address subscription to give you a full 15 months of a prestigious address for less money than what you might pay for one month rental at a prestigious office in Australia. Conference solutions are available at an hourly rate if you need to use the location as our co-working arrangements. If you needed more flexible services you can get as little as three months of prestigious mail address subscriptions for just $100 per month. For $300 to start, you could see the difference that a virtual address can make over three months which is obligation free. Upgrading your address subscription to the 12 month plan after that can give you a consistent cost savings bringing the overall cost of your business maintaining that address to just $60 per month. Additional services such as the virtual receptionist and live answering service for a business can be delivered on a call basis or as a flat fee. For 50 calls per month answered you can have a live operator for $125 extra per month. You can also choose to have only the calls that come in charged at a rate of $2.95 per call (after cost of $20 per month). Keep in mind that you can see some considerable cost savings if your business receives many phone calls and inquiries. At a price of $1875 per month, you can have up to 1000 calls answered for you at a rate of just $1.85 for every call! All after-hours voicemail and e-mail messages can be forwarded to the call management or delivered for call forwarding to your location for free. As part of keeping your prestigious business address you could easily have a high-quality answering service alongside your regular monthly fee and for a fraction of the cost of what you might pay a full-time administrative professional. Virtual Office Brisbane can extend their services by also delivering a personal assistant for updating your calendar, answering questions and handling bookings for your company. These data services go far beyond just answering the phone. With a virtual office assistant you can get access to up to 1000 min. a month of virtual assistance for $1750. A smaller package of 300 monthly minutes is available for just $555. This can offer you considerable cost and time savings with your day-to-day operations. It’s like having someone available to manager virtual location, answer customer inquiries and help keep your schedule on track. If your business needs assistance in administrative tasks, including a virtual office assistant as part of your monthly fees can keep you organized and make your company seem even more established. Optimizing business productivity is also possible with the use of a 1300 number. This is one of the best ways to showcase that you are a national presence and to help with the process of your answering across Australia. Virtual office Brisbane can include the use of a 1300 number as a cost effective solution for your virtual office. For $25 setup fee and $20 extra per month, you could have a 1300 number that's associated with your business and the virtual address so that customers across the world and nationwide can call into your location. The cost of keeping a prestigious office for several employees on Eagle Street in downtown Brisbane could be just shy of $6000 a month in rent alone. With the help of a virtual office, you can get access to this prestigious address for $750 yearly and then add on services like answering, virtual assistance, and more. Even with a midrange package including a live answering service, your monthly address and mail forwarding, a 1300 number and a virtual assistant could cost you just $720 a month. Under this package you would get access to 300 min. of virtual assistance, 50 calls per month answered on your office phone line, a prestigious 1300 number with call forwarding to your phone and the address and mail forwarding for your business. That’s less than the cost of the weeks went at this location! 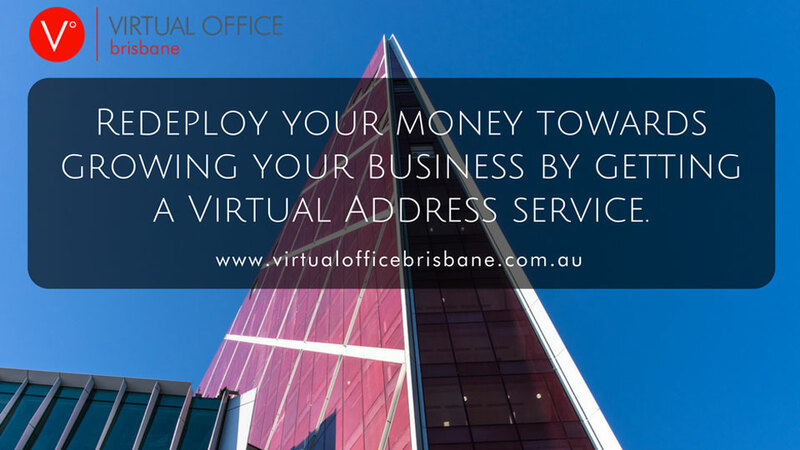 Everything you need to be a national company or a well-established business is available if you are willing to try a virtual business address from Virtual Office Brisbane.